The Easy Off is a remarkable new product for paramotor and paratrike pilots! It allows a quick switch of propellers with the twist of a knob. Now you can change your propeller in seconds, with the new Easy Off Propeller Hub Kit. 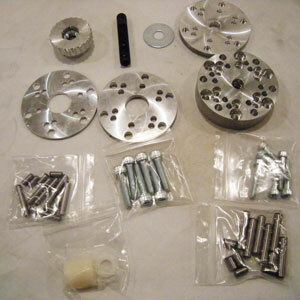 The beautifully machined aluminum kit comes with everything you need to change propellers quickly and easily. Attach the base to your propeller hub, and now you can make a prop switch with no tools. 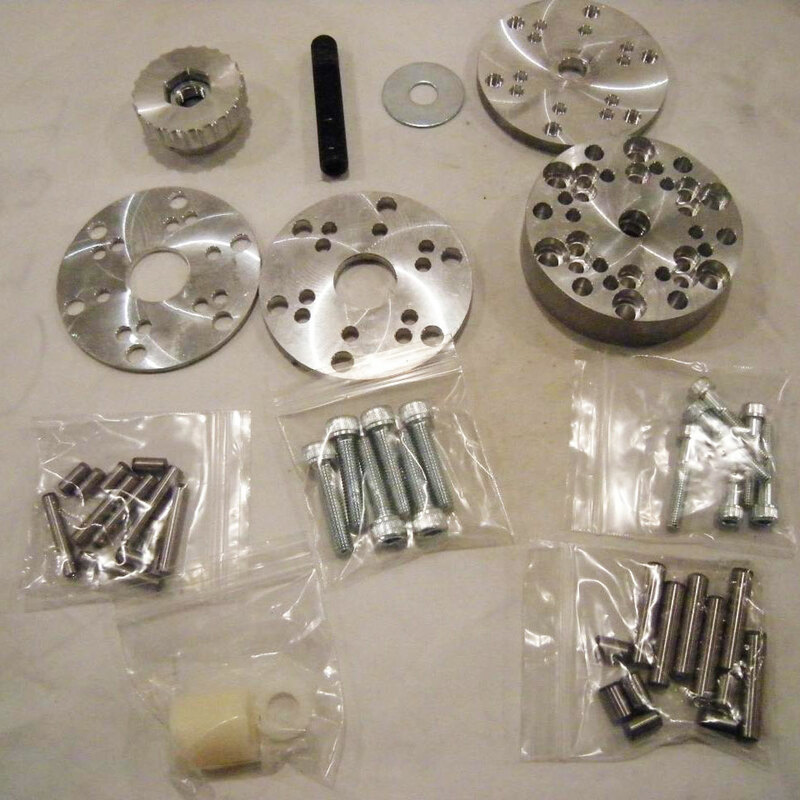 The Easy Off will fit all paramotors, as it has multiple bolt patterns machined into the Hub. Once the Hub is installed, you simply add the proper Roll Pins for the prop you want to use. 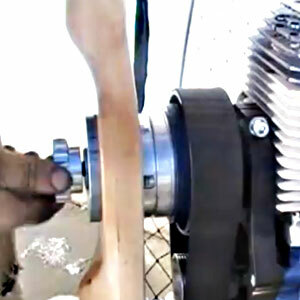 Now you can install or remove the propeller by using the knurled Knob in a matter of seconds! Change your prop in any kind of weather without struggling with tiny bolts and hex tools. The Easy Off makes changing the propeller a piece of cake.